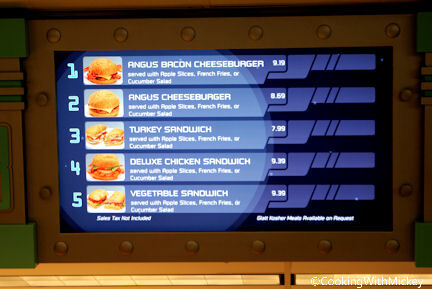 This futuristic fast food restaurant has options for everyone! 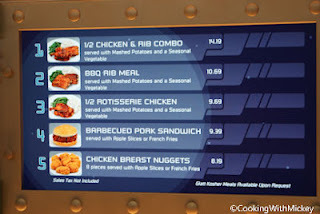 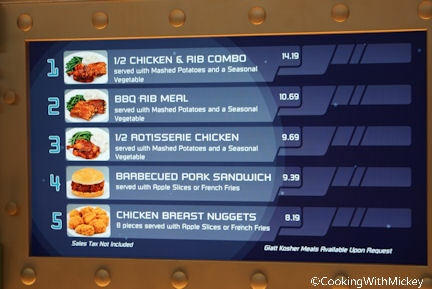 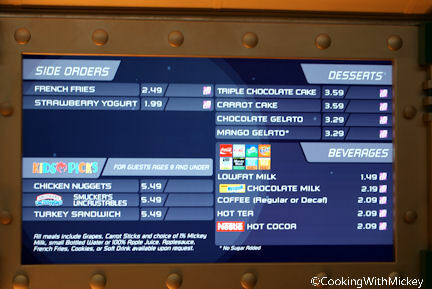 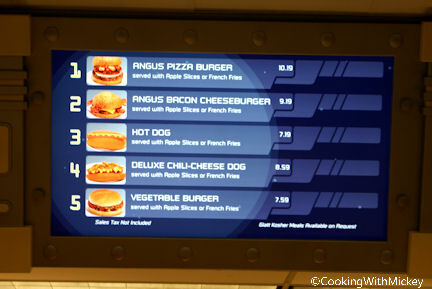 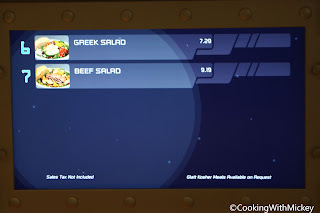 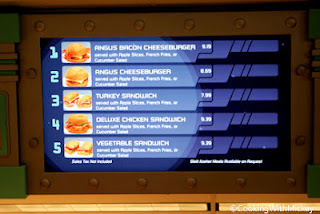 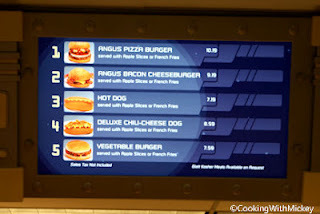 Cosmic Ray's offers more selection than most of the other counter service locations in the Disney parks. 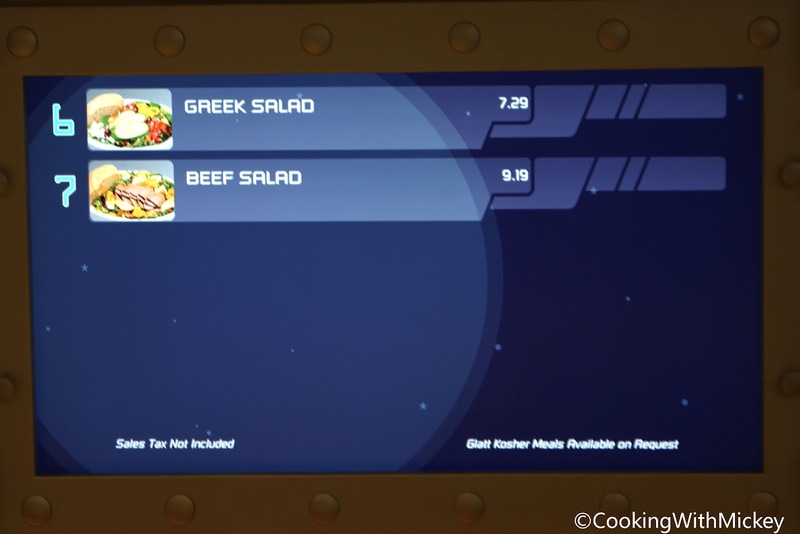 You'll find chicken, burgers, sandwiches, and salads. 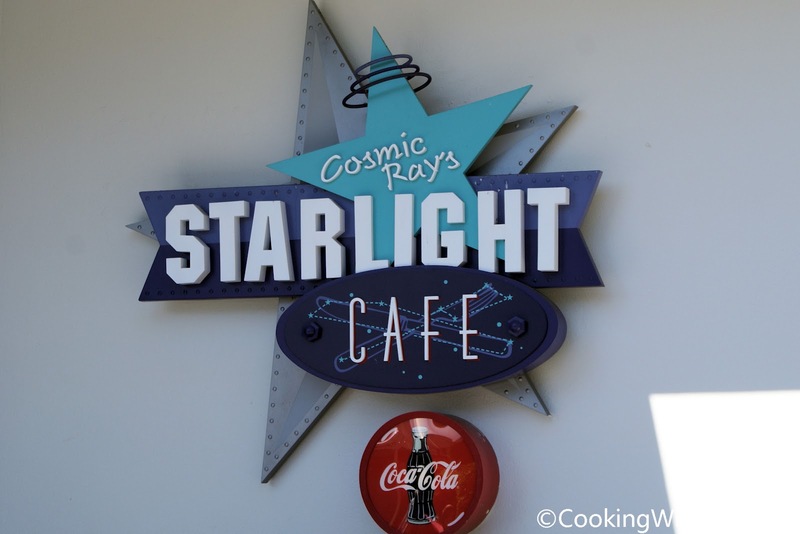 Every day from open to close you can catch Sonny Eclipse, an out-of-this-world entertainer, in the Starlight Lounge. 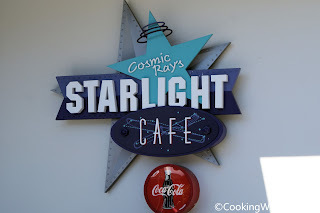 Enjoy your meal inside listening to his music or take a seat outside.